Area Meetings next round will feature our recent rebranding announcement – come and have your say. 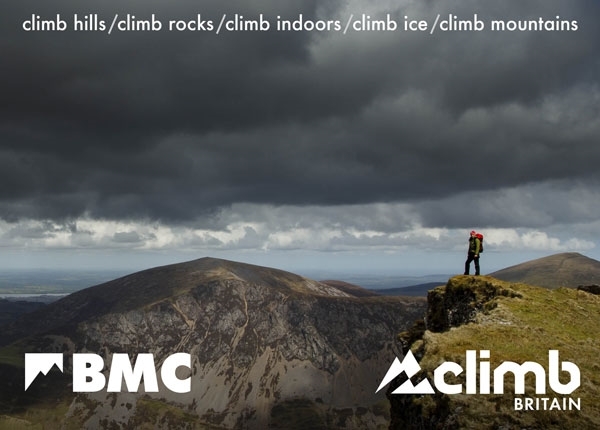 On 25 July, the BMC announced an intention to rebrand as Climb Britain. The news came as a surprise to members and it has become clear that many people would like to share their thoughts on the issue. And this is what Area Meetings are for; the BMC has been listening intently and will continue to do so. Each meeting will be attended by at least one member of the BMC’s Executive Committee (the Board of Directors), the CEO or Deputy CEO, who will explain the background to the rebranding proposal in detail; this will be followed by an open discussion and Q&A session. The views from Area Meetings will be fed back via Area Representatives to the National Council meeting on 17 September; National Council will then decide how to proceed based on the views and feedback received. Members are encouraged to attend the next round of Area Meetings to contribute to the debate. Who is on the BMC Executive Committee? Executive member attendance at each meeting has been determined based on availability and geography (i.e.travel considerations). Each discussion / Q&A session will be managed by the Area Chair and scope of the debate will be limited to the rebranding proposal only. There will be a show of hands at each Area Meeting to determine those who are current BMC members and those who are non-members. Views from each Area Meeting will be fed back to National Council and will have a direct influence on how the rebranding proposal develops.